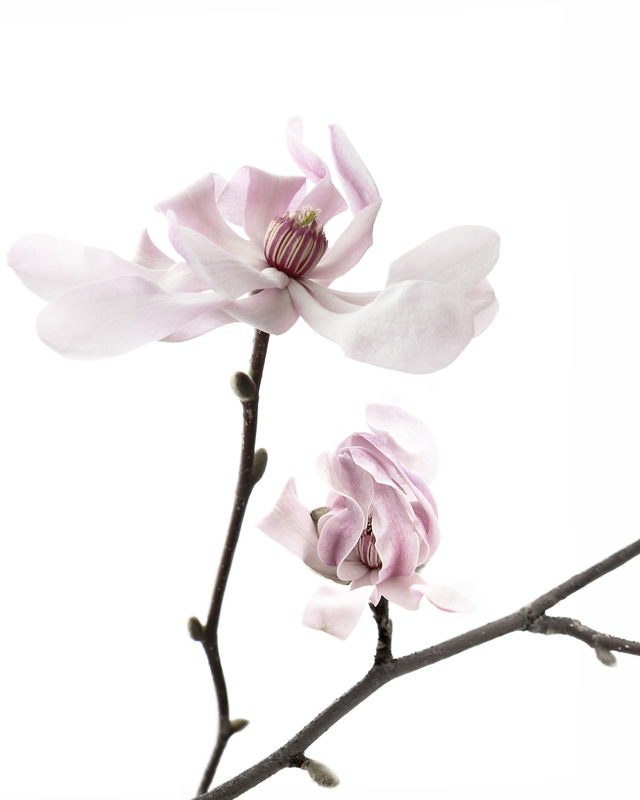 last week a friend called and said, with all appropriate urgency, that her magnolia was budding. some people understand the important things. i raced over and took a cutting. this morning i woke to this on my kitchen counter.